Looking for incredible speed and impressive efficiency, both in a compact desktop laser printer? 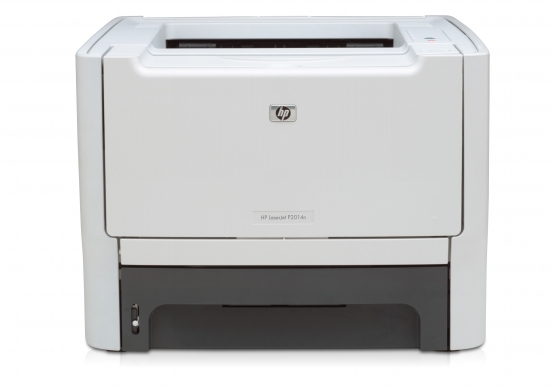 The HP LaserJet P515n, available through Pacific Office Automation, is the best printer for your requirements. With print speeds of up to 62 pages per minute, this model rivals all other printers of the same size. First copies output in just 8.5 seconds, insuring that your printer keeps up with the fast pace of your daily workflow. A monthly duty cycle of up to 275,000 pages further maximizes seamlessness in your routine, keeping workflow running steadily without slowing progress. Each and every print can be produced at a crisp 1200 x 1200 dots per inch resolution, guaranteeing that all of your paper products exude the professionalism inherent in your operation. On that same note, your business can add personalized touches to a wide variety of media including letterhead, labels, cardstock, and envelopes using this model’s multipurpose loading tray. All of these versatile features are backed by HP’s standard 128 MB memory and 540 MHz processor speed. These technological advancements make certain that this printer can handle even the largest workloads without inhibiting daily workflow. This system integrates quickly into your existing network as it works perfectly with a variety of Windows and Macintosh operating systems. To ease any set-up difficulties, this model comes with a Getting Started Guide that leads users through system integration. 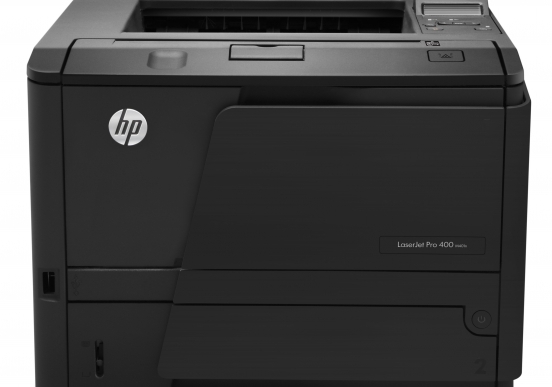 For a user-friendly black and white laser printer that exhibits efficiency and quality assurance while maintaining a minimal desktop footprint, choose the HP LaserJet P4515n from Pacific Office Automation. This workhorse laser printer does more than crank out pages—it helps protect your business information with security features that safeguard your prints, limit user access and encrypt information sent across the network. Don't limit your business—keep your options open with the flexibility of this expandable laser printer. Customize now or later to handle your changing needs with paper handling and finishing options, print cartridge capacity or third party solutions. 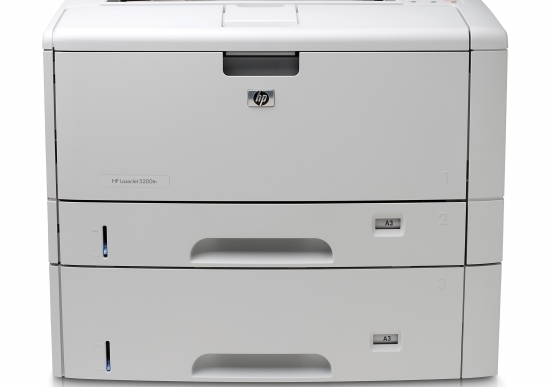 IT managers will smile at how incredibly easy it is to manage this laser printer. Simplify management and maintenance for this device with HP Easy Printer Care Software or manage an entire fleet with HP Web Jetadmin.